So, how does African American History inspire student goal-setting? Some kids have a clear idea of what kind of future they’re working towards, and others may not have any good ideas, or any good examples of happy and successful adults in their lives. 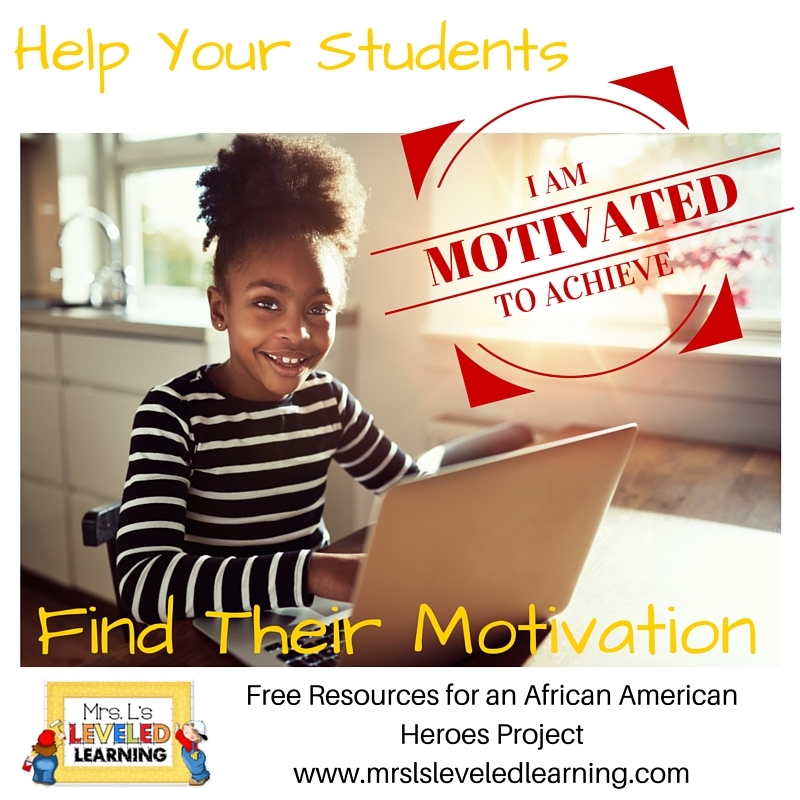 Helping kids connect with and claim a Hero can define their vision for the future and motivate them to act constructively! This month I’ve been writing a lot about using Marzano Scales to get your students setting their own goals. You could call it my theme for the New Year. One hindrance I always find when teaching students to set and evaluate goals effectively, is finding their motivation! Let’s face it, kids get excited to see themselves grow, but can we realistically expect them to get excited about everything we teach? Probably not. There are always going to be some things that they just have to learn, in order to move onto the bigger and better things that really inspire them! When students have a BIG goal, such as who or what they want to be when they grow up, it can provide the motivation and focus to get through the boring or difficult things along the way. My favorite winter project for my upper elementary/middle school kids was a research/writing project about Heroes. It was a great way to tie together personal goal-setting, Martin Luther King Jr. Day, President’s Day, and African-American History Month. Every student had to do some light preliminary research to choose one person that they admired or wanted to imitate. I was always surprised by the array of figures from political, social, historical, and even religious leaders that children would choose. I never excluded celebrities, athletes or pop stars; but they were required to choose someone who made a positive contribution to society. The project was broken down into sequential steps and spaced out over the course of a month or so. Follow this link to download my Free set of Hero Project Resources for your room! 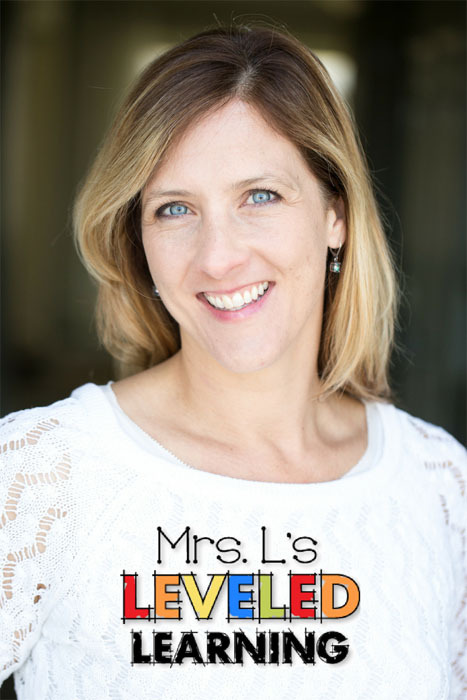 The folder includes fully editable parent letters, due date calendar, research guide for students, research and presentation rubrics, power points to introduce the project components and an interview guide for living heroes. All of these resources were created and tested with my own students.